The number of Chinese tourists visiting Russia is multiplying, so also in the country’s Arctic. In 2016, they numbered more than 6,000 in Murmansk, an impressive 30-times increase since 2013. However, the Asian visitors are not necessary a blessing to local economy. At least if judging from Member of the State Duma Vitaly Milonov. 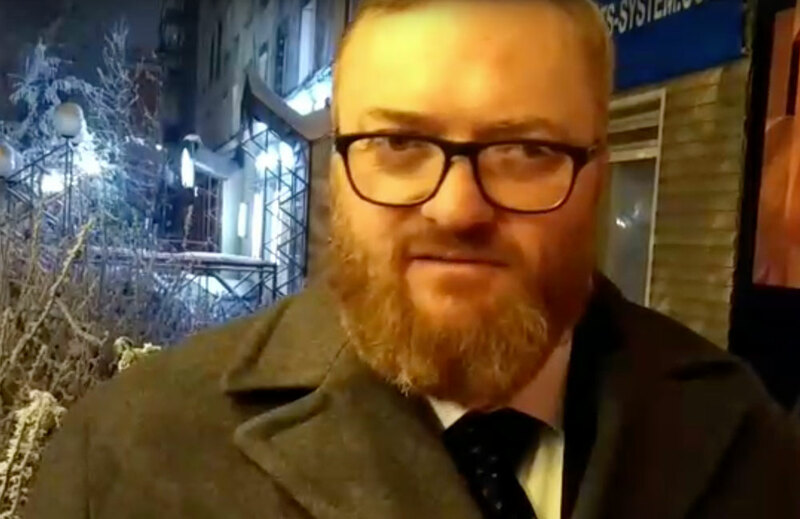 During his visit to Murmansk this week, Milonov told Bloger51 that the Chinese tourists will «in no case bring salvage» to the region. «The Chinese tourist is a very specific tourist, and Chinese tourism in Murmansk will create its own Chinese infrastructure, which will be owned by the Chinese and benefit only the Chinese», the politician says in the interview. Chinese tourism in Russia has increased explosively over the last years. According to figures from the Association «World Without Borders», a union of Russian and Chinese tourism companies, the number of Chinese visitors to Russia in 2016 increased to almost 1,3 million people, up more than 40 percent from 2015. In the first three months of 2017 the year-on-year growth was as high as 65 percent, the association informs. Most of the Chinese come as part of visa-free tours organized by organized by tourism companies. According to Milonov, it is hardly worth it. «These people will not spend money in local shops or eat in local restaurants. On the contrary, they will go to Chinese restaurants with Chinese guides and pay taxes only to China», he claims. Vitaly Milonov represents the United Russia Party and is elected from the City of St. Petersburg. He is widely known for a string of highly controversial and arch-conservative bills, among them against homosexuals. The statements from Milonov will find little support in the regional government of Murmansk. Tourism development is a key regional priority and experiences are sought taken from neighboring Finland where a wave of Chinese visitors brings big revenue and keeps regional tourist companies busy. Is this the new hotspot in Russian Arctic tourism?